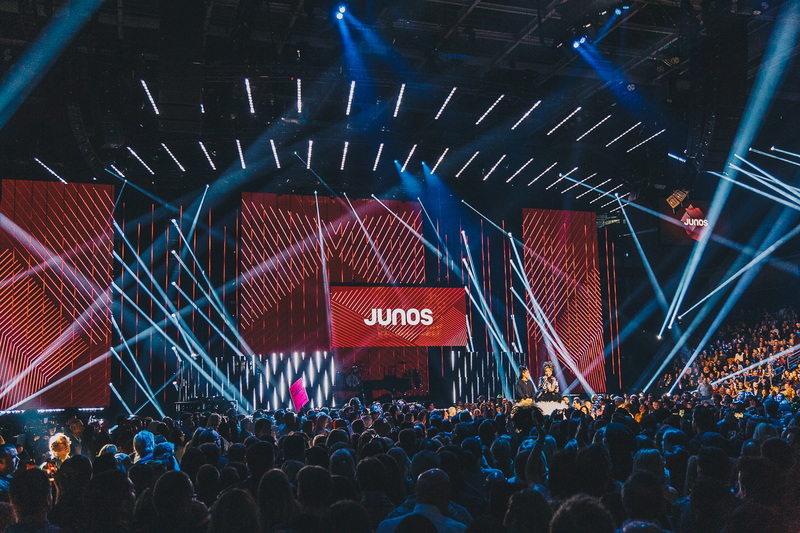 Once again, CARAS is choosing Canada’s highest quality carbon offsets from Less Emissions to help reduce the environmental impact of the annual JUNO Awards. Overall, 262 tonnes of greenhouse gas (GHG) emissions resulting from travel and venue heating and cooling will be offset. 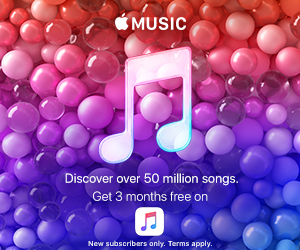 That’s the equivalent of taking 2,800 Canadian cars off the road for one week! But what are carbon offsets and when are they the right choice to lower your carbon footprint? Offsetting is a mechanism that allows individuals and organizations to address their environmental impact. Carbon offsets are designed to help mitigate the emissions associated with one activity by avoiding or reducing an equivalent amount of emissions elsewhere. For example, the impact of GHGs associated with a flight from Vancouver to Toronto may be neutralized by preventing the release of an equivalent amount of GHGs through the implementation of a renewable energy or energy efficiency project anywhere in the world. At Less Emissions we recommend that you only choose offsets after you’ve already tried to be more efficient and taken action to switch to greener alternatives. Conserve. First and foremost, CARAS finds ways to minimize emissions—such as designing event sets with energy-saving LED technology as well as locally sourcing products and services. Switch to Green. CARAS switches to lower-impact alternatives where possible. For example, CARAS is choosing Bullfrog Power—Less’ parent company—as the green energy provider for the 2019 JUNO Awards. Offset. Finally, CARAS works with Less Emissions, a trusted source of high quality offsets, to offset those emissions that could not be further reduced or avoided. Ever thought about purchasing offsets for your own travel? You can! With Less Emissions, anyone can calculate and purchase offsets from high quality, certified emission reduction projects to help mitigate the greenhouse gas emissions associated with air travel. Less is also the official offset provider of Air Canada. Learn more at less.ca. Environmental equivalencies cited are calculated by Strategin Solutions using a combination of statistics from Natural Resources Canada and shrinkthatfootprint.com, including average annual vehicle emissions, driving distances, emissions generated per liter of fuel, and average Canadian household electricity consumption.